Beautiful 4 Bedroom home w/den, 3 full baths. 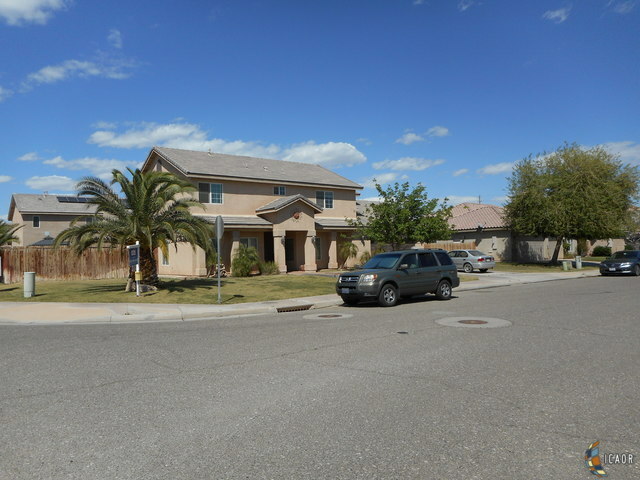 Corner lot in La Valencia Estates. Turnkey, Move-In Ready. Spacious Home-Perfect for Family Gatherings & Back Yard BBQ's You're sure to create Lasting Memories in this Wonderful Home! Downstairs: 1 Bedroom, 1 Bath, Private Den, Living Room, Dining Area, Family room w/Fireplace, Beautiful Kitchen. Upstairs: 3 Bedroom, 2 Bath + separate Laundry RoomMaster Suite With Bath, Sunken Tub, Walk-In Shower, Double Sinks. Kitchen Boasts Island, Granite Counter Tops, Built-in Range, Double Ovens, Water Purifier. High Ceilings. Wired for Alarm. Must come see to appreciate all the fixtures in this home.Easy to show.